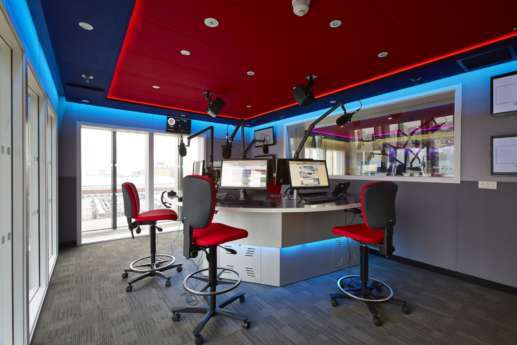 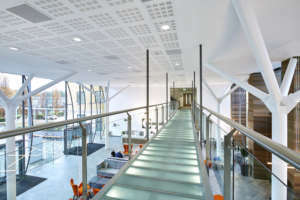 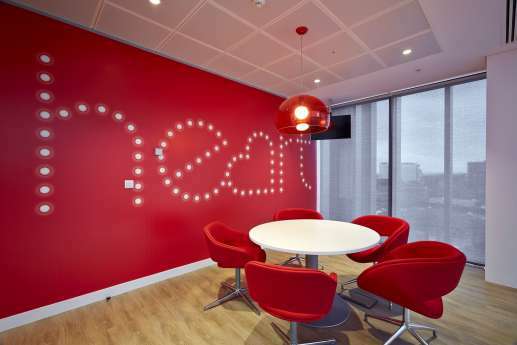 The brief for Global Radio’s new premises at Brindleyplace, Birmingham, was to create a light-filled, flowing environment that suited the open culture of the Capital and Heart radio brands. 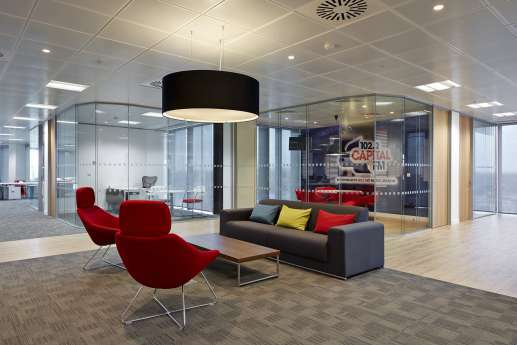 We achieved this by designing open-plan spaces and glass-fronted rooms. 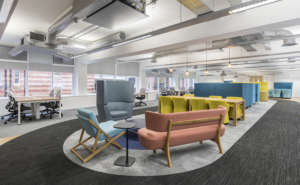 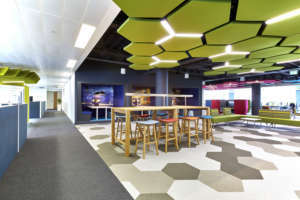 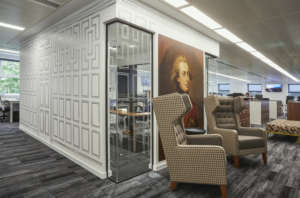 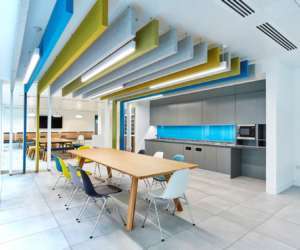 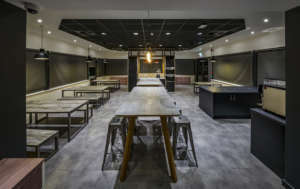 The project included radio studios, production rooms, a comms room, branded meeting rooms, a boardroom and executive offices – as well as open-plan offices with desks and informal seating areas, and an open-plan kitchen with a breakfast bar that doubled up as a touchdown space. 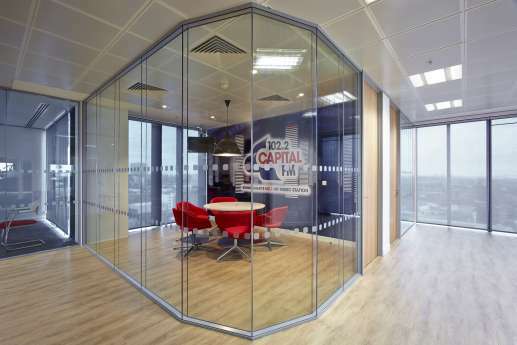 Global Radio’s deadline for starting their technical fit out was tight, and they asked for an early handover of the comms room. 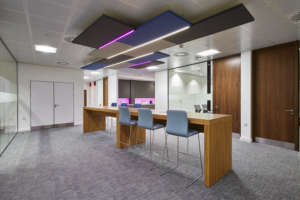 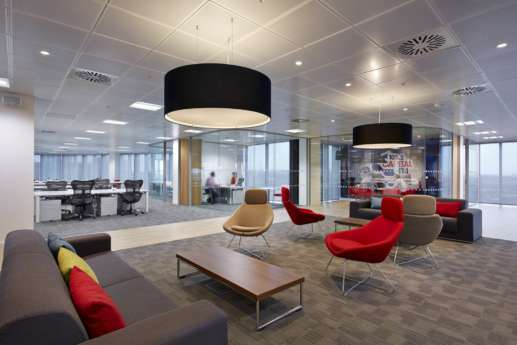 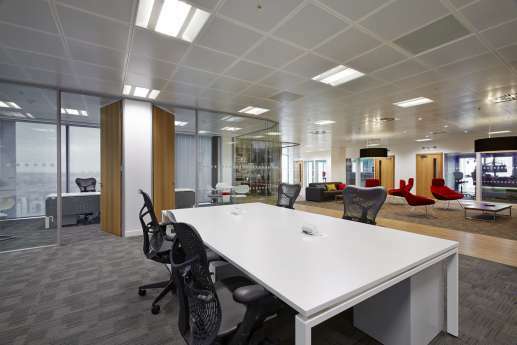 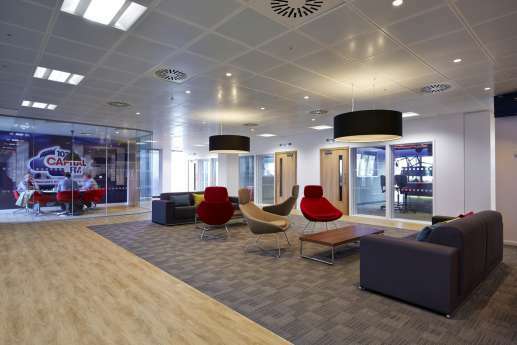 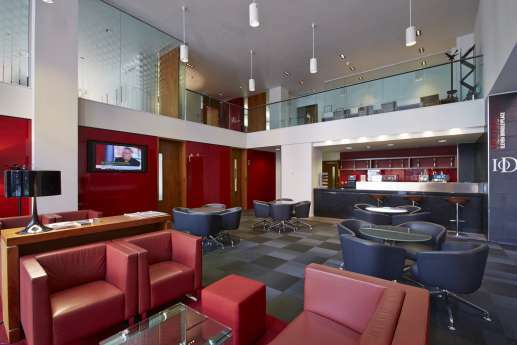 We carried out the workplace fit out and the technical and IT installations simultaneously, all while the building was occupied by other tenants. 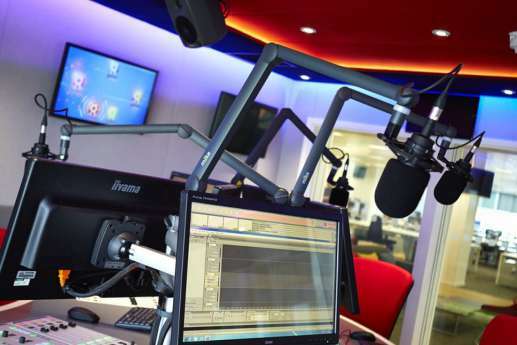 Staff engagement was important to Global Radio. 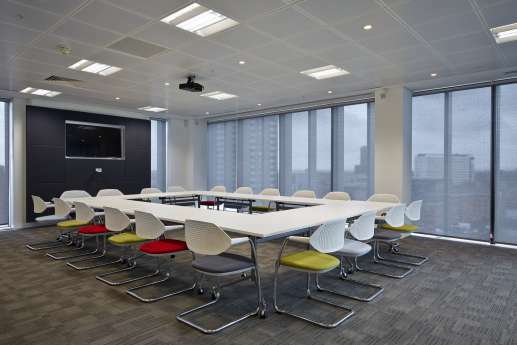 Before work started, we presented the new design to them, and we communicated regularly on project progress. 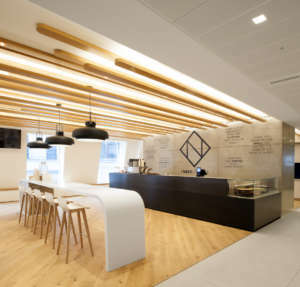 The time-lapse video below shows how the new workplace took shape.